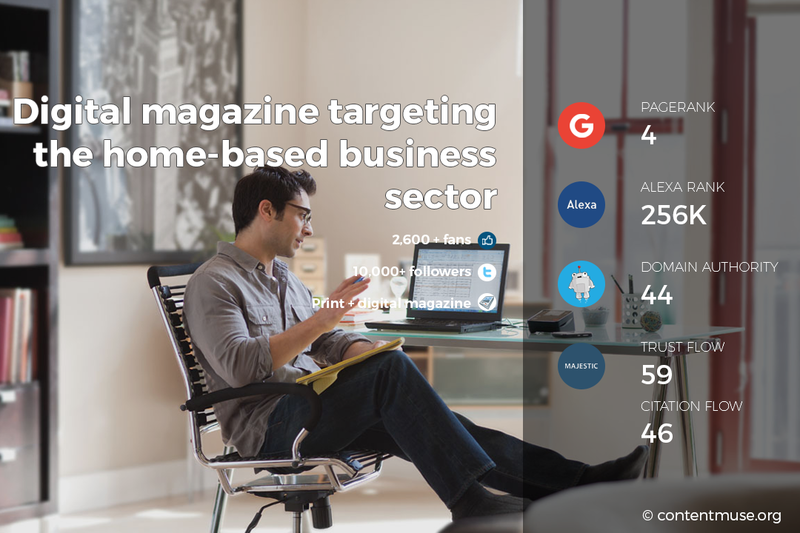 In this Hourlie, we offer you placement on the digital version of a very popular home-business magazine. This is a PR4, TF 59 site and costs only $250. The site is very suitable for a wide range of topics. Would love to feature startups, ecommerce sites, tech-related businesses, home business ideas, internet marketing businesses, etc. The PBN King has the best PBN Domains money can buy.